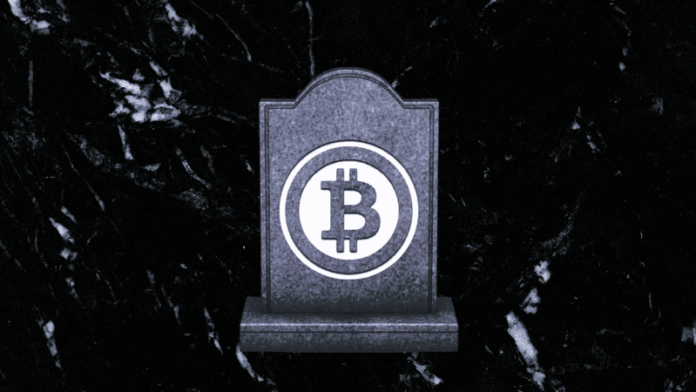 You are here: Home / Is the Cryptocurrency Space Dead? A research study that was conducted by researchers at the Center for Gambling Studies at Rutgers University–New Brunswick showed that there is a connection between habitual gamblers and high-risk stock traders when using cryptocurrency in their respective activities. It showed that due to the accessibility of cryptocurrency, such as bitcoins, its anonymous source, unregulated status, and the adrenal rush of using it, high-risk stock traders and habitual gamblers use the electronic currency to make high bets and to trade risky stocks. The researchers who conducted this study, Devin Mills, and Lia Nower, who is the director of the Center for Gambling Studies, found that over fifty percent of gamblers have traded cryptocurrency on a monthly basis for one year while seventy-five percent of stock traders used the electronic currency during the same time frame. Although habitual gamblers would bet for recreation and the thrill of using accessible currency, and stock traders would buy and sell stocks to increase their investments, Nower and Mills showed that there were no differences between these gamblers and stock traders. Both groups are invested in their activities for the thrill and challenge of gaining wealth while taking a chance at losing their current finances. However, as a result, the subjects of the study found that they experienced high levels of depression and anxiety, most likely from losing money in their wealth-gaining methods. Nower also maintained that high-risk stockbrokers who traded stocks with cryptocurrency were no different from their peers who didn’t used the electronic currency. High-risk traders and their peers were trading stocks for the same end goal, which was to gain wealth from some great investments, but with a type of currency that they were able to easily obtain. In Addictive Behaviors, the journal where this study was published, Mills reported that some people used cryptocurrency an investment tool, but there are others who rely upon it as a means to bet on gambling opportunities, which could lead tot heir downfall. Unfortunately, with the value of cryptocurrency fluctuating since December 2017, the usage of cryptocurrency may decline, thus making it useless to habitual gamblers and high-stakes stock traders. According to statistics, cryptocurrency was valued at $24,000. However, as of March 2019, it dropped down to $5,174.70. With the value of cryptocurrency decreasing, the chances of habitual gamblers and high-risk stock traders gaining from electronic currency will not benefit them in the long run. 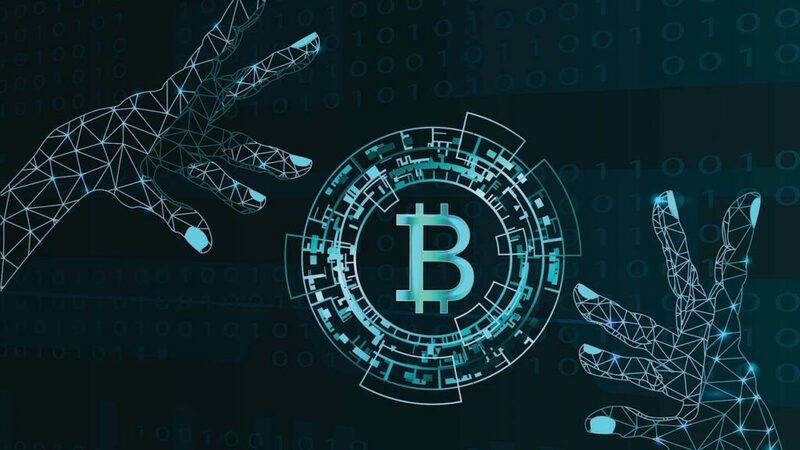 Cryptocurrency exchanges on the WEX/ BTC are linked to ransomware and hackers according to the latest report. Four of the big groups that make up Pricewaterhouse Coopers has release information that Iranian nationalism is behind the SamSam ransomware attack that has affected the cryptocurrency exchange. According to the report the creators of SamSam, Faramarz Shahi Savandi, and Mohammad Mehdi Shah Mansouri used their WEX platform and used this money to launder around $6 million during their 34-month extortion fee. The executives at PwC found out about this laundering operation and found that they were responsible for the threat. According to the US Justice Department, there were more than $30 million in damages due to this laundering in the United States and Canada. There were more than 200 victims of this scam including public facilities, hospitals, and even townships. What was the SamSam Scam? The town men created this program in Iran and used it to encrypt data on the computers of the people that they targeted. They would extort the victims by demanding Bitcoin ransom to unlock the data on their computer and allow a person to have access to it again. The Bitcoin would be sent to their address in Iran. This is an online area where currency can be exchanged and was opened after the BTC was closed due to the founder being arrested. Around 95 percent of the random payments went through this unit. Information about the extortion was found in this exchange platform. The report lists the hackers and the services that have been affected. One of the swaps in cryptocurrency was sent to the United States. Funds were transferred among the WEX users. Those that are being affected have been notified. This should be a lesson to those that are working with lesser-known currencies as well. The cryptocurrency may not be examined more closely. The exchange programs that are more popular and well established will have compliance programs and codes that the smaller ones may not have. These programs may be able to find illegal activities happening. There have been criminal groups that have tried to use Bitcoins for illegal activities in several countries. If there are no rules, a company is 36 times more likely to be victim to scams. The report recommends that a person should not make payments to those holding their computer ransom if there have been no threats made to their life. Paying the ransom will encourage this activity to continue. There are the legal measure that can be taken if the authorities are contacted. 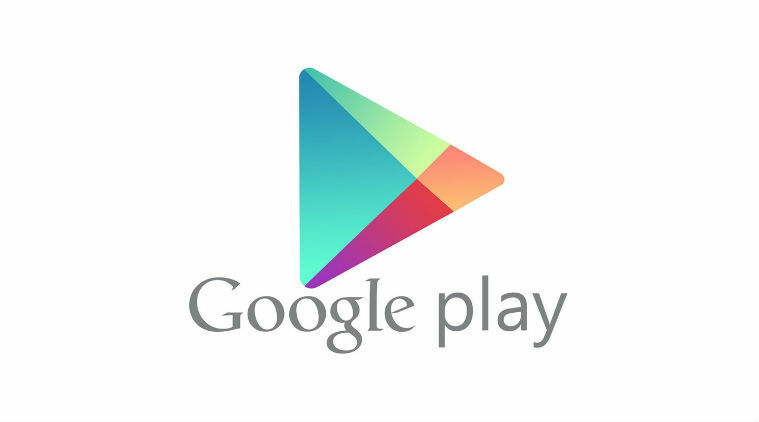 Google has finally banned binary options from its Play store. A binary option is a type of option in which the customer must state whether a given asset will be above a certain price by a specific time. 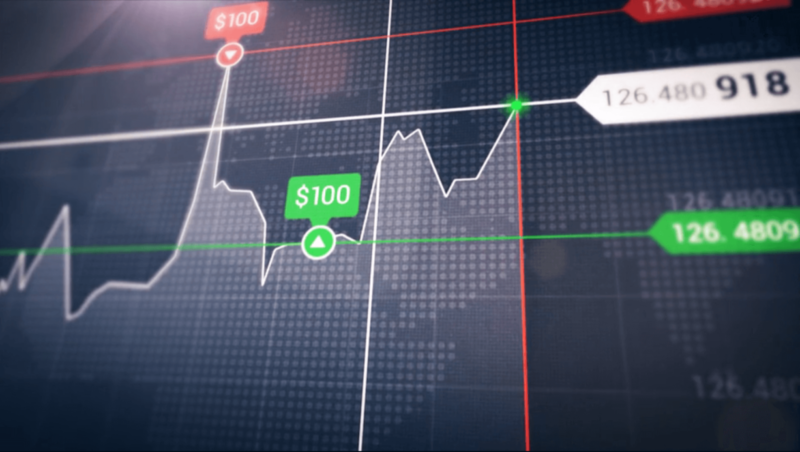 Because it is virtually impossible for an investor to trade with an edge, binary options are regarded as a form of gambling by many. These firms appeal to individuals who are familiar with other forms of options trading, but many be unaware of the low success rate with this type of trading. Google’s ban, however, comes on the heels of other restrictions placed on financial apps available in its store, and follows other actions taken by regulatory bodies and other companies. Google’s ban was prompted by an investigation carried out by the Australian Competition and Consumption Commission. The Australian authorities advised Google that they had uncovered evidence of hundreds of millions of dollars in losses which were unaccounted for as a result of these investments, which are provided by firms that operate with relative anonymity. Other countries have undertaken similar investigations into brokerages that provide binary options trading. As part of the ban, Google reserves the right to remove or place restrictions on apps that facilitate transactions that may be deemed extremely risky, such as CFDs (Contracts for Difference), cryptocurrency applications, and Forex spot trading. In addition to the ban on binary options, Google affirmed that it would continue to remove applications that facilitate counterfeiting and fraudulent activity. Google’s policy announcement should not come as a complete surprise, as the search engine had already announced a ban on related ads in its Adsense advertising service. Adsense, which allows advertisers to target potential customers through Google’s search results, has tightened restrictions on financial products. In fact, as of June 2018, only authorized advertisers are allowed place ads related to trading. One of the first jurisdictions to prohibit binary options was Israel, which argued that this instrument is a form of gambling and not a legitimate type of investment. The ESMA followed suit in December 2018, reissuing restrictions on binary options trading in Europe. Apple had already taken action before Google, banning binary option apps in 2018. Moreover, Facebook had previously prohibited advertising related to binary options in January 2018. In addition to Google’s tightening of its position, it is likely that other restrictions may follow on other platforms in the near future.